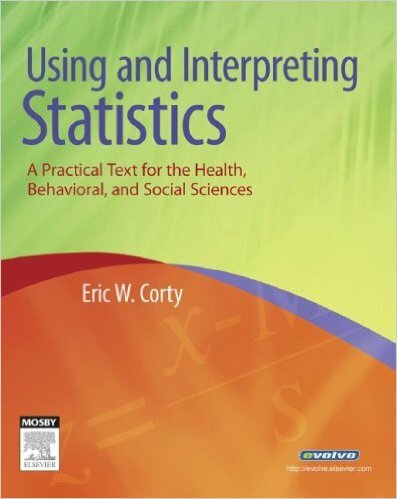 Using and Interpreting Statistics is a uniquely engaging and easy-to-understand introductory statistics text for the health, behavioral, and social sciences, as well as general statistics courses. Written by an award-winning master teacher, this full-color text - the only full-color statistics text on the market - covers all the essential topics needed for a first course in statistics. It uses a variety of memorable examples not only from the health, behavioral, and social sciences, but also from everyday life to help drive home important topics and help students apply the material to their course of study. In addition, a unique collection of research-based learning aids promotes in-depth learning. Features include Chapter Roadmaps, Group Practice Exercises, Review Exercises and Homework Problems, and a unique "Tom and Harry" mnemonic that helps students "routinize" statistical decision-making.